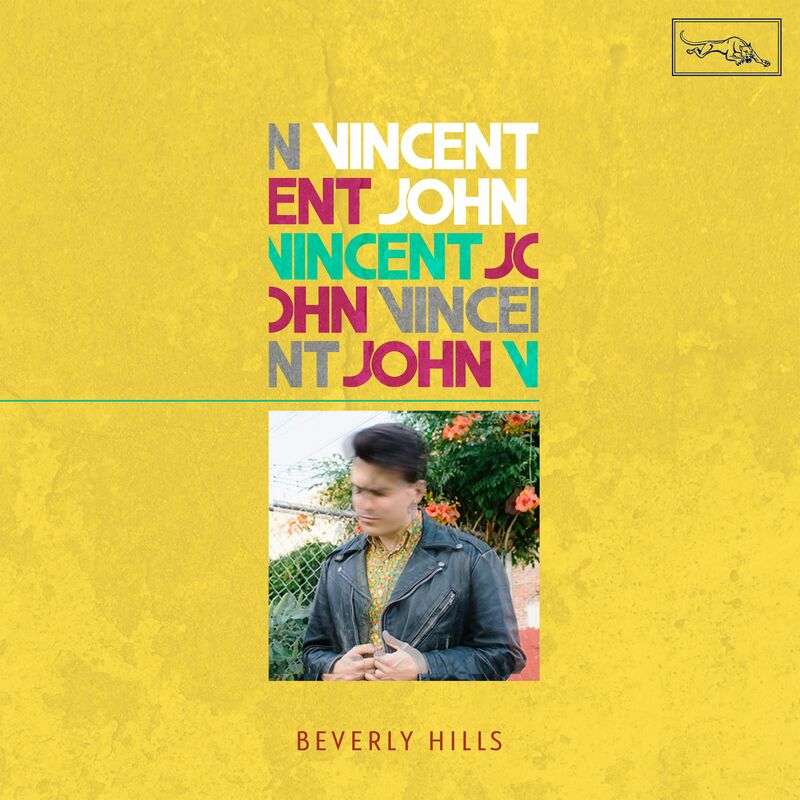 Philly soul and R&B crooner, Vincent John, charms us with his new retro dance track, “Beverly Hills.” In tribute to the glamorous, yet vapid LA enclave, this dreamy new offering features a seductive, synth-driven beat rich with soul-whispering vocals that would make Prince raise a curious eyebrow. Lyrically however, John weaves a heartbreaking experience of the fleeting happiness of material grandeur while exposing deep cuts of loneliness and isolation. Treat yourself and max out your credit card and emotions to this alluringly somber listen below. 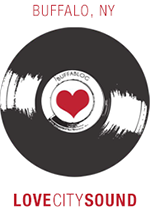 Head over to SoundCloud here for more Vincent John tracks.